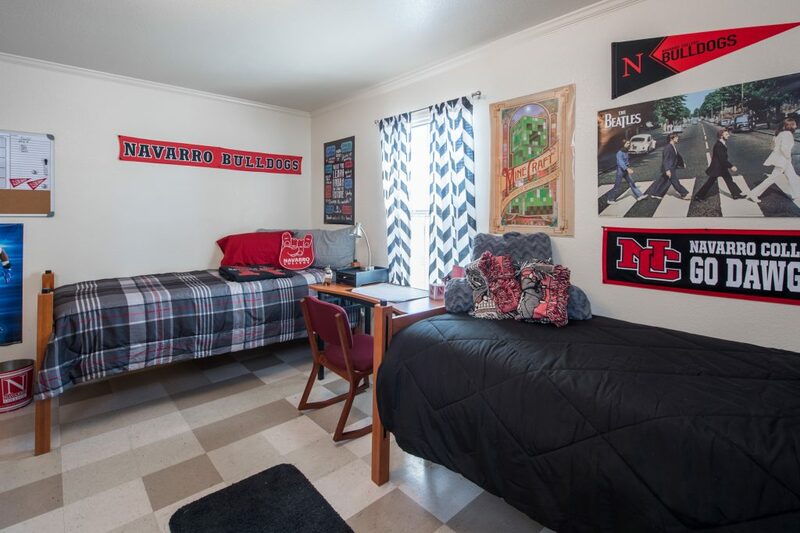 Welcome to Navarro College! 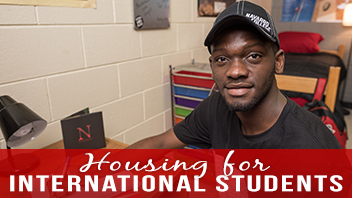 Living on campus will provide you with amazing and fulfilling experiences, new friends that will last a lifetime, a chance to discover more about yourself and a time for new challenges. 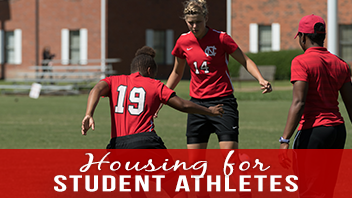 NC Residence Life is committed to the academic success and personal development of our residents. 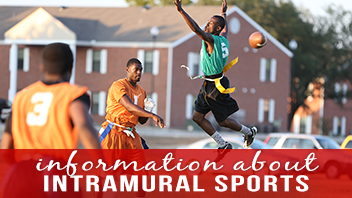 As such, our facilities offer many amenities to make your life a little easier. The Corsicana Campus has 24 residence halls which include live-in professional staff and student staff Community Advisors (providing both social and academic support), computer labs, on-site laundry, dining facilities and much more. 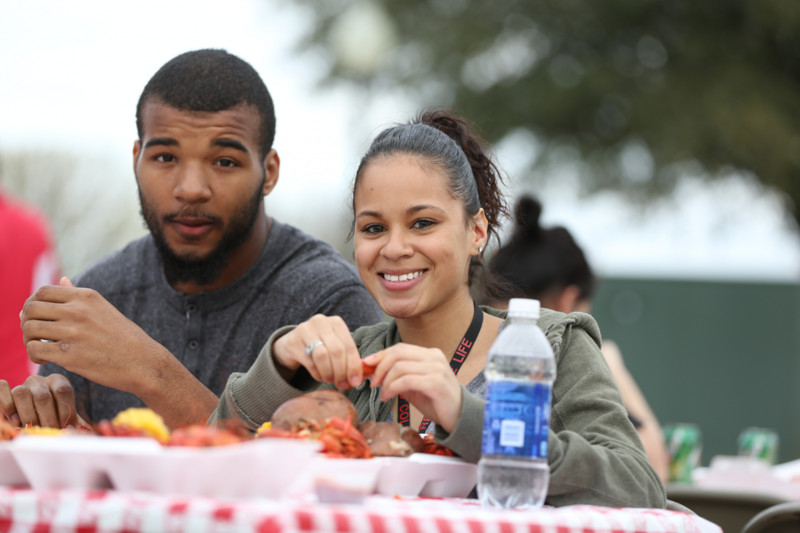 Living on campus can be one of the most memorable experiences during a college career. 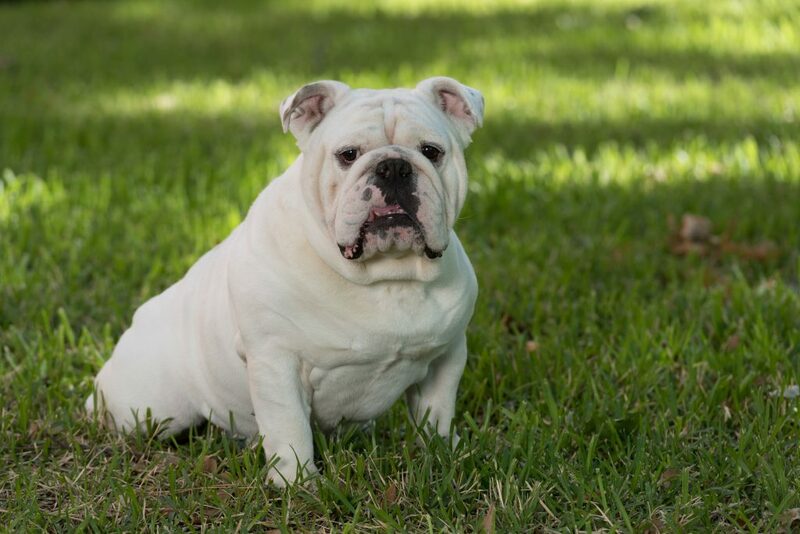 Live in one of the Residence Halls with hundreds of fellow Bulldogs. 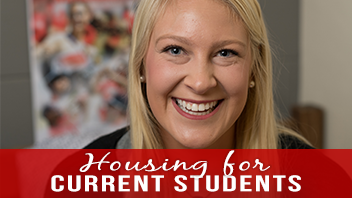 Our housing rates makes living on campus more affordable. Stay up-to-date with NC Housing Policies and Procedures. Does anyone have information about Cialis influence on benign prostatic hyperplasia? I have recently been diagnosed with erectile dysfunction, but currently experience the symptoms of enlarged prostate as well. So, it would be great to know whether Cialis can eliminate its signs.